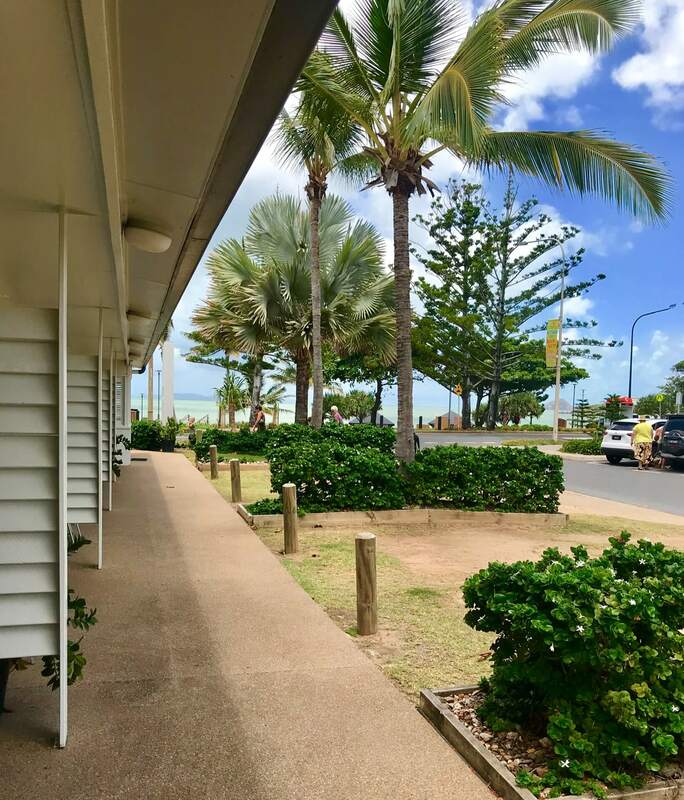 Surfside Motel offers modern, boutique style self-contained rooms. We have a quiet, relaxed location on the beachfront in the heart of Yeppoon. Cross the street to visit the beach, or have a relaxing BBQ in our large private pool area. Shops, restaurants, children’s playgrounds and public transport are all very close by. Surfside Motel offers a guest laundry. Breakfast is available for a reasonable extra charge, delivered to your room. All rooms are non-smoking.